We had some MASSIVE lifts this month! 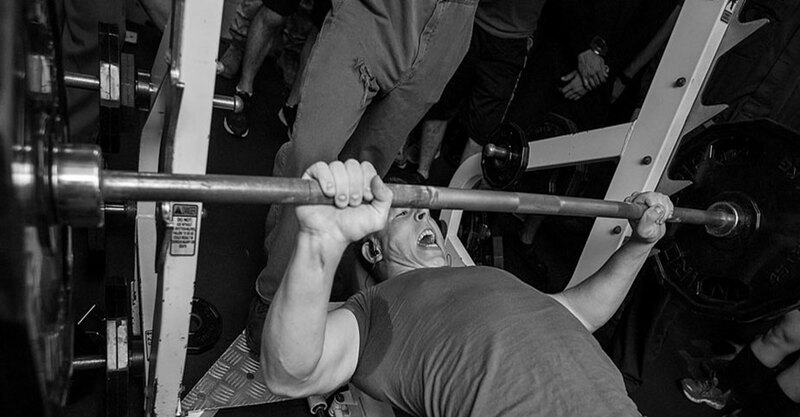 We would like to thank everyone for their submissions for the Instagram Bench Press Competition! 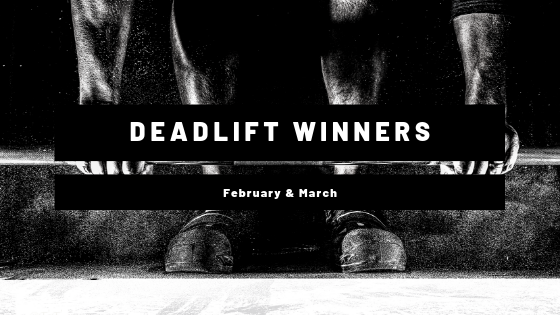 Our top three male and female finalist will receive Mass Cast Apparel and an Athlete Sponsorship, Olympiada Wrist Wraps, Zone Smelling Salts, SheepDog Drinks Sample Pack, Engraged Labs Pre-Workout and much more! Still bummed your didn’t win? No problem! For the next Instagram weightlifting competition make sure your video receives the most likes to win sponsored gear. Everyone has a chance! Now check out our first place male and female winners! 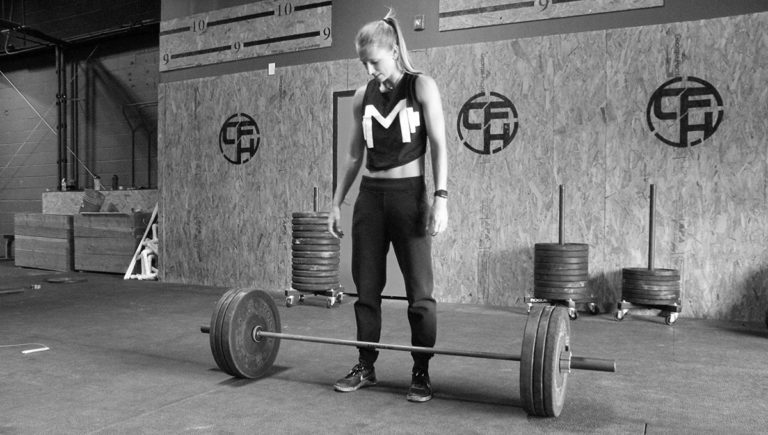 Mass Cast, the first global online weightlifting competition hosted on Instagram. 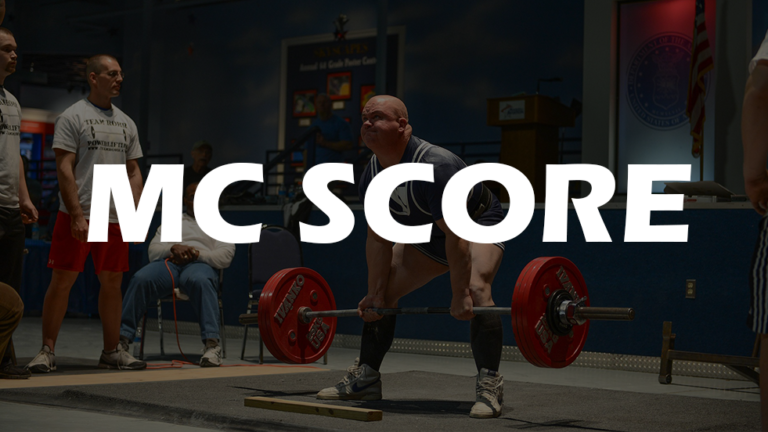 Users have the ability to compete in monthly powerlifting competitions & win prizes from sponsored supplement/gear/fitness companies just for competing. No Buy In. All the Glory. All the Gainz.